Earlier this year, Google rolled out the first developer preview build of Android O. The new version added tons of cool features, but the downside was the fact that you needed to use Fastboot to manually install the update if you wanted to try it out. Thankfully, things just got a lot easier. The second release of Android O rolled out on the heels of the keynote speech at Google I/O, but even better, this was a beta release. So things are more stable now, and more importantly, that means you can install the update by simply signing up for the Android beta program. So if you're interested in trying out the latest features Android has to offer, I'll show you how it works below. 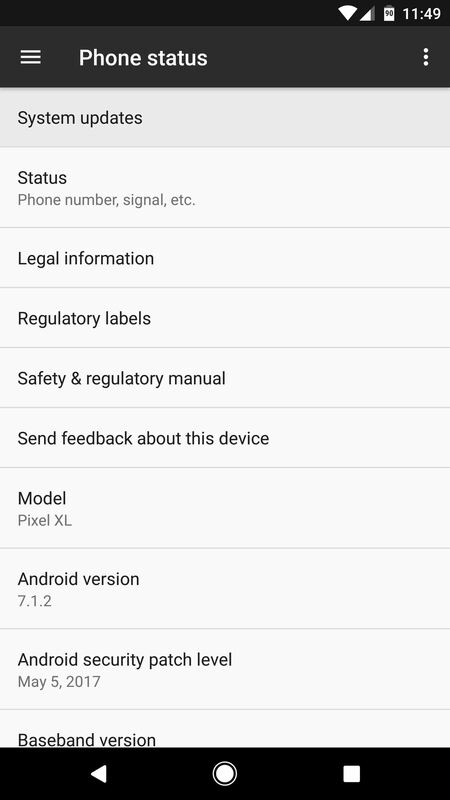 As far as phones go, the Android O beta program is currently only available for Nexus 5X, Nexus 6P, Pixel, and Pixel XL users. If you have one of these phones, trying Android O will be easy, but there are a few things you should know first. 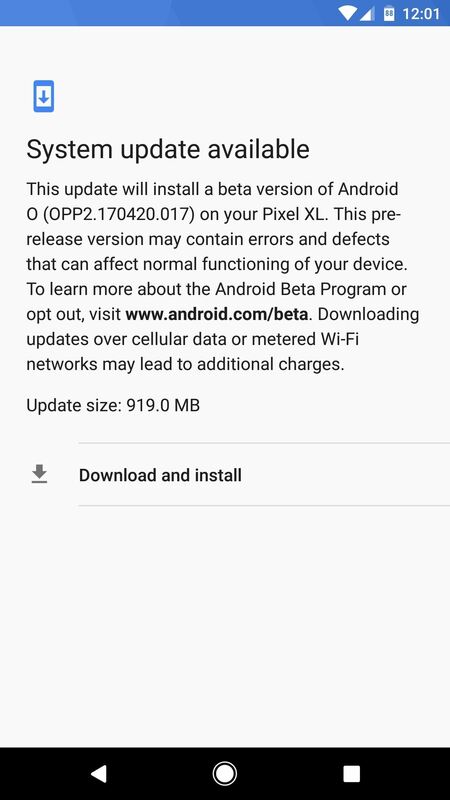 The beta update will arrive as an OTA, so a few restrictions will apply when it comes to installation. If you've rooted your device, installed a custom kernel or a custom recovery, or otherwise modified the base Android software in any way, you will not be able to apply Android beta updates. Essentially, this will only work if your device is unmodified. 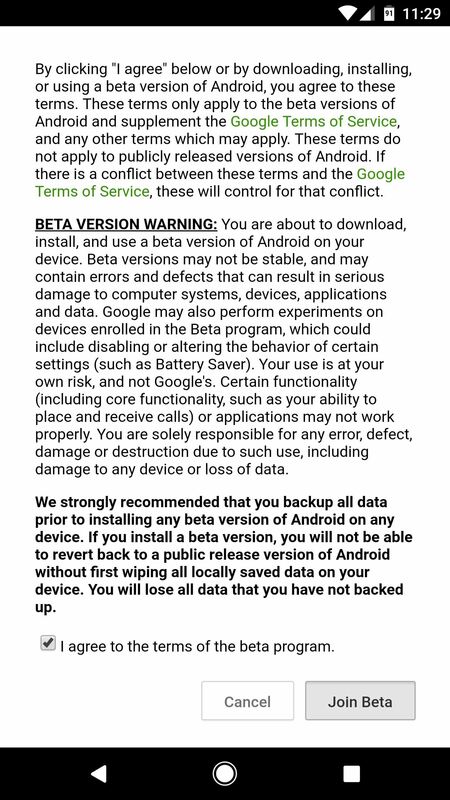 Secondly, you should know that opting out of the beta program will cause you to lose data on the device. 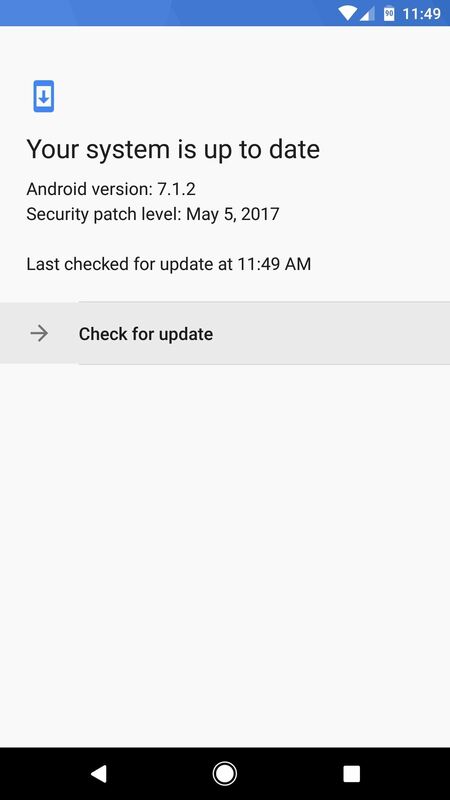 Once Android O has been installed, there will be files on your system that aren't compatible with Android Nougat, so rolling back to 7.1 will trigger a factory reset to remove these files. However, this won't happen if you stay on Android O until the final official version is released this fall. Finally, as a beta tester, your device will be running software that has not been fully tested. This could potentially cause issues with emergency services or the general stability of your device. However, once the official public release of Android O is underway, your device will be automatically updated to the new stable version. If you're ready to try the latest beta version of Android O, the first thing you'll need to do is sign up for the Android beta program. To do that, simply head to the following link from any device and make sure you're signed in with the same Google account you use on your eligible device. At this point, you'll be prompted to enter your password for verification, so take care of that. 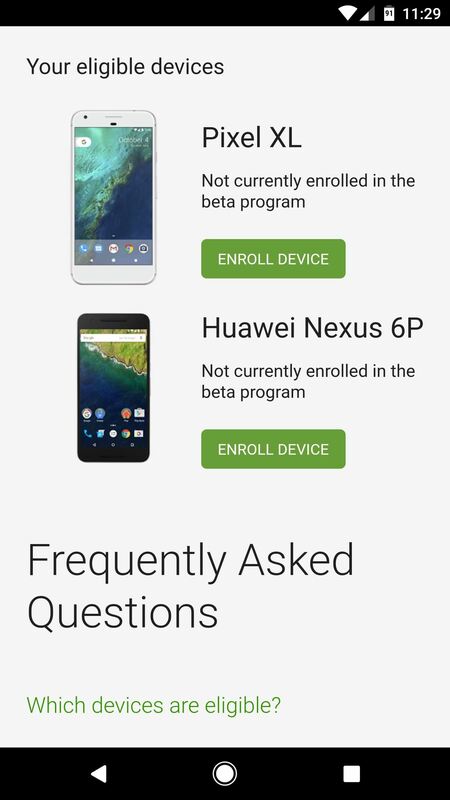 From here, scroll down a bit on the following page, where you'll see a list of all your beta-eligible devices. To opt into the beta program, simply tap or click the "Enroll Device" button, then tick the box next to "I agree," and select "Join Beta." Once you've joined the beta program, updating to Android O is incredibly easy. You should automatically receive a notification offering to update your phone, but if not, just head to About Phone in Settings, then tap "System updates" and press "Check for update." From here, the beta update should be waiting on you, so tap the "Download" button to start installation. If you don't see this menu immediately after opting into the beta program, just keep checking back, as it should arrive within 24 hours. From here, the beta update will be downloaded, which can take as long as an hour. Make sure your device connected to Wi-Fi to speed things up a bit and avoid cellular overage fees, then when the update has finished downloading, connect your device to a charger and tap "Accept & Install." Pretty simple, right? Should you decide that you'd like to go back to Android Nougat after installing the beta update, first know that this will trigger a full data wipe on your device. If you're okay with that, just head to the Android beta program link in Step 1 again, but this time tap "Unenroll device," then select "Leave Beta." You'll then receive another OTA that rolls your firmware back to Nougat and wipes the incompatible Android O data. How are you liking Android O so far? Have you found any interesting features? Let us know in the comment section below.